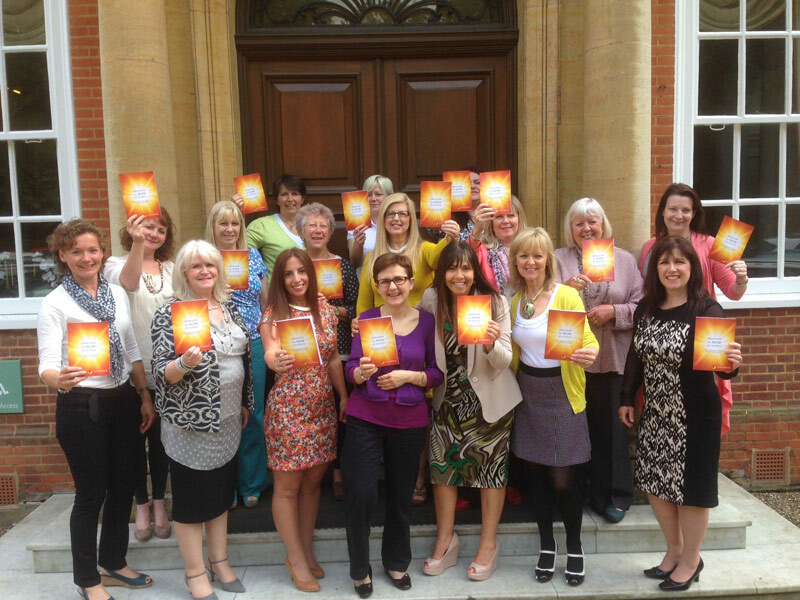 From Now to WOW is designed to be a ‘Tip a Day’ – easy to read and easy to apply. Ideal for busy people who have a pile of books they just never get round to reading because the chapters are too long and they just don’t have enough time to get through them. One tip will take just a few minutes to read and will finish with a great quote to inspire you throughout the day. I do realize that even with a short tip every day, there will be some days when you are up at the crack of dawn for breakfast meetings or holidays etc and there is barely time to think never mind read. I have therefore included a quick recap in many of the sections to remind you of the previous tip and to cement the learning. 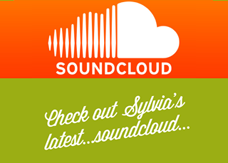 Some topics have spanned across 2 Tips as I felt they needed more attention, so although they may at first appear similar, they are actually addressing another aspect of the topic. I have long been fascinated with people. What makes them tick? What makes certain people more successful than others? Why do some people just stand out from the crowd while others merge into the background? How can certain people create an instant rapport with strangers while others take several meetings to feel comfortable with new acquaintances? Having run 9 networking groups for 7 years and taught hundreds of people how to network effectively, I have had a wonderful melting pot of characters to observe and analyse over the years. Add that to my time as a Nursing Sister in Glasgow, many years ago, where I interacted with people from many varied and bizarre walks of life, and I feel I have great insight into life’s rich tapestry of personalities. on the subject. My thanks to the wonderful Nikki Owen for her inspired writing in ‘An Audience with Charisma’ which I have re-read often. I am a real ‘people watcher’ and in so doing, I have been able to bring my thoughts together in the pages of this book to inspire you to follow suite and be the best version of yourself you can possibly be. My Top Tips are the typical behaviours I have observed in successful people and each and every one of us can apply these tips to our daily ife to ensure we stand out from the crowd and are seen, heard, heard of and remembered long after we have left the room. 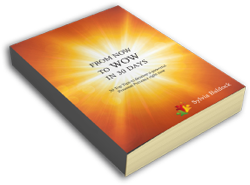 Hence the title – ‘From Now to ‘WOW’ in 30 days’. Available in paperback, Kindle and CD. 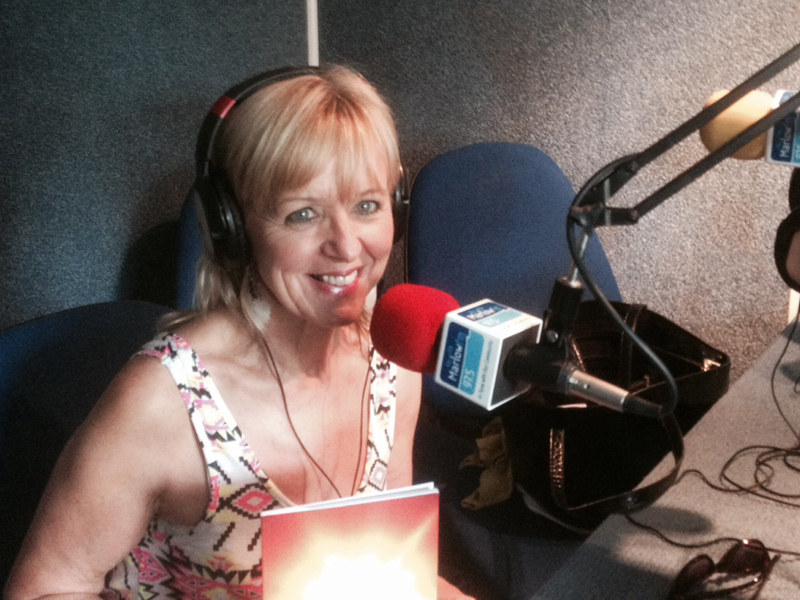 “Hi Sylvia, Just wanted to say hi and thank you for your book, From Now To Wow In 30 Days. I had the privilege of sharing your tips on Personal Presence with our Athena group today and used it as a basis for the NST. It really resonated with the ladies, and fitted in so well with our visiting speaker, Jenny Garrett, who referred back to the NST topic several times during her talk. Thank you for sharing your insights and knowledge – I am proud to be able to share them with the ladies who are finding them hugely beneficial. 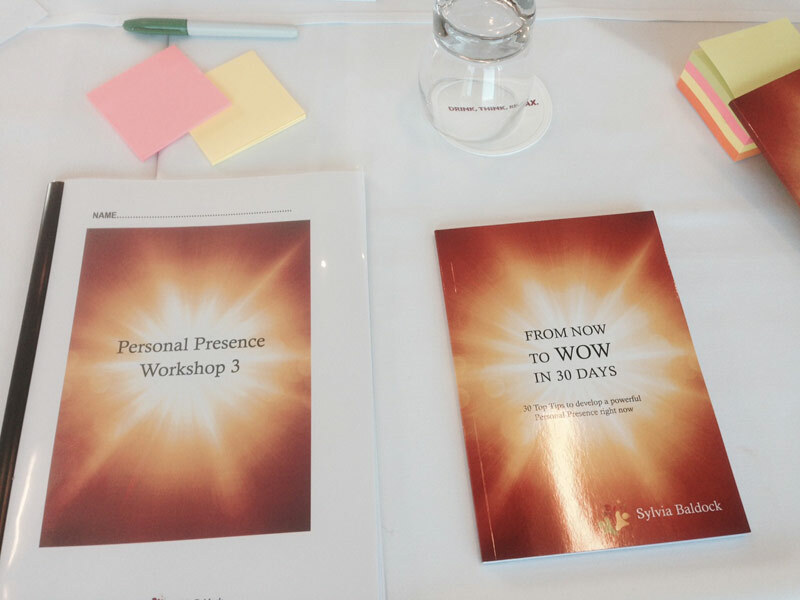 From Now to Wow in 30 Days by Sylvia Baldock does just what it says. An energy-charged book that leaves you feeling empowered and ready to conquer the world. The book is 100% authentic, it covers living by your values, finding and then being the real you and being proud of who you are, what you do and what you offer the world. 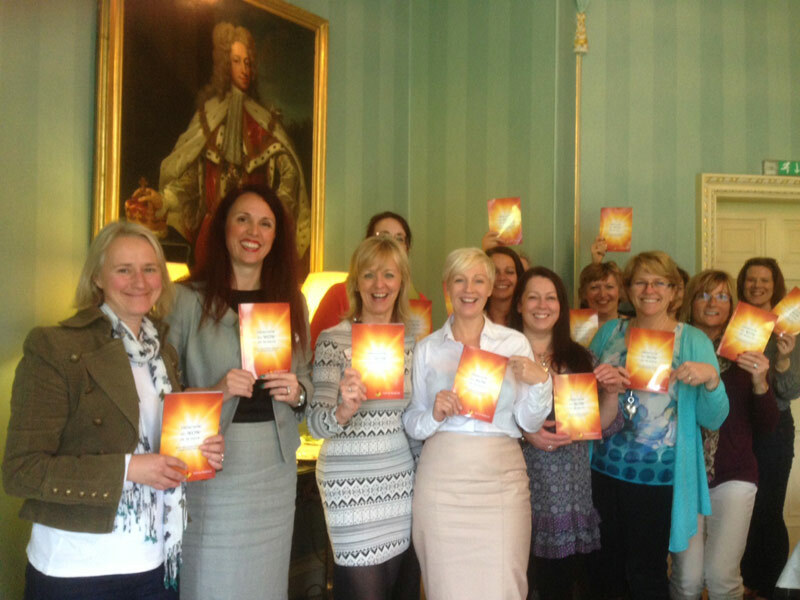 ‘From Now to Wow’ covers tips for personal presence, confidence, networking and goal setting and achieving. The book is great to dip in and out of. Take one tip per day – as instructed! I’d recommend this book for people starting out in business who need to up their game when it comes to networking and getting ‘out there’. As business owners, we often forget the simple things like why we went into business, what are our main skills, how to delegate and how to maintain focus and motivation. 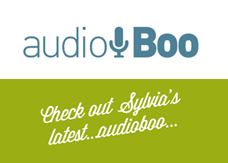 Sylvia’s book reminds us of how and why we should go about our daily lives to make sure we make the most of every opportunity for ourselves, our businesses, and our wider relationships with friends, family and customers. The top tips are particularly helpful. Well worth a read I say. 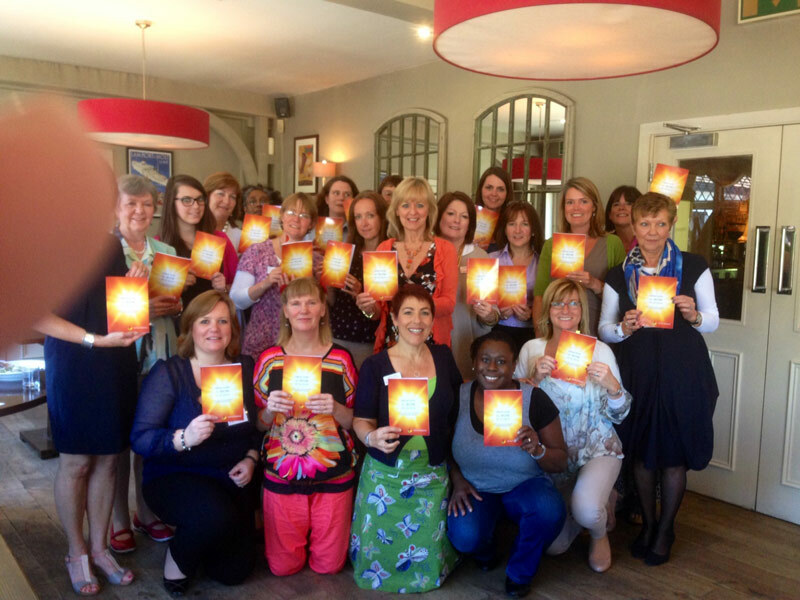 From Now to Wow in 30 Days is a fantastic reminder of how we can make minor adjustments to the way we network and do business – with major impact. I read the entire book in one sitting but have continued to dip into it to refresh how I can increase my personal presence and already I believe the tips in the book are helping me to shine! A must-read for anyone who wants to step up a gear! 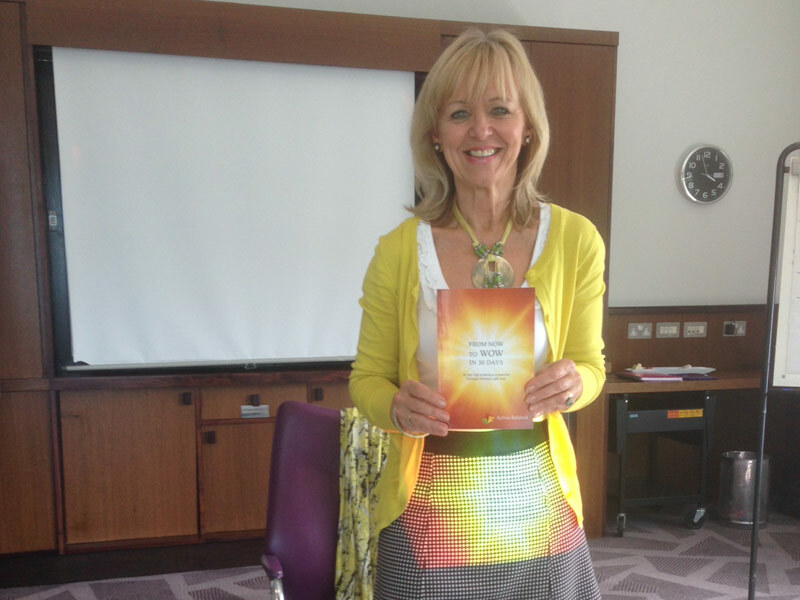 This book is truly inspirational and follows through by giving you exercises and challenges to follow to help you realise your true potential – its been a great help and task master! Its a great, easy read and really encapsulates the essence of personal presence in today’s world. These tips are simple but very easy to implement. Inspirational and an easy to read format. Great preparation and advice for business success and to build business confidence. Highly recommend.